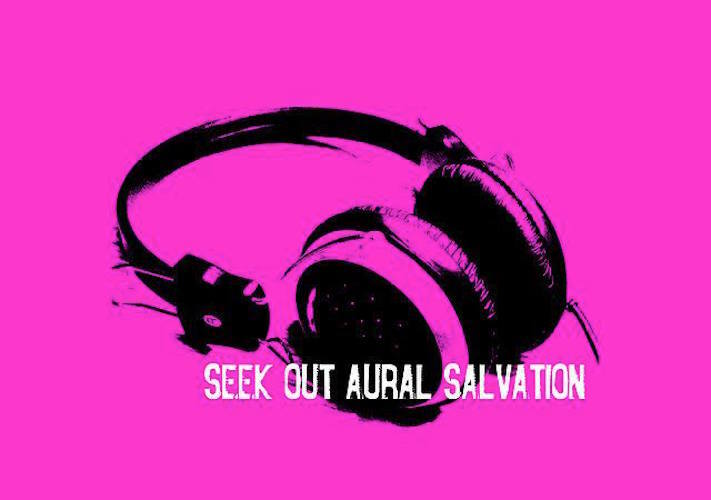 Ashly Nagrant, Aural Salvation (digital photograph print). 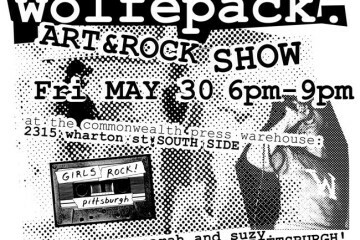 Rock out for a terrific cause as you help empower young girls through music, support local art and celebrate Women’s History Month at Purple Room Fine Art/Percolate Gallery in Wilkinsburg. 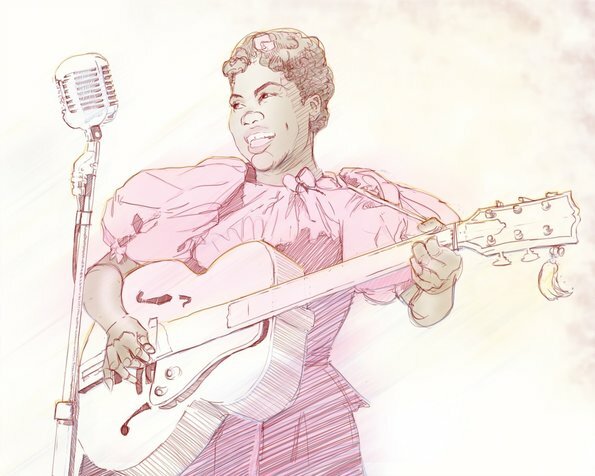 Sam Thorp, Sister Rosetta Tharpe—The Godmother of Rock n Roll was a Queer Black Woman (CGI print). A benefit bash supporting Girls Rock! Pittsburgh, the event will include an art exhibition, auction, raffle, and more. Showcasing the creative talents of 63 women from around Pittsburgh and the region, the group exhibit will showcase multimedia work by emerging and established artists. Featured works include musically inspired pieces, oil and acrylic paintings, photography, digital prints, conceptual images inspired by music and feminist views, and more. Find a one-of-kind, locally produced work of art for that bare living room wall or an authentic gift for that creative special someone in your life. Purple Room Fine Art/Percolate Art Space and Gallery will donate a portion of its commission from every piece of art sold during the show to Girls Rock! Pittsburgh. 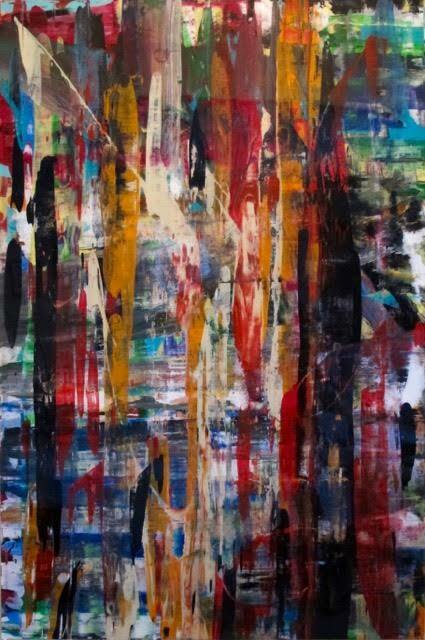 Gretchen Helt, Ziggy (acrylic and resin on panel). Attendees can also vie for cool raffle prizes from Ace Hotel Pittsburgh, LOCALArts Pittsburgh, Children’s Museum of Pittsburgh, Laurie Trok Studios, Blick Art Materials, Lovett Sundries, Arts and Crafts Botanica and Occult Shop, Painting with a Twist, life coach Marlene Boas, and more. Dedicated to serving female youth of all definitions, abilities, and backgrounds, Girls Rock! Pittsburgh harnesses the power of music and the process of making music to support self-confidence, creative expression, independent thinking, mutual respect, and cooperation. The empowerment program also cultivates a supportive and inclusive community of peers and mentors. View a complete list of participating artists. 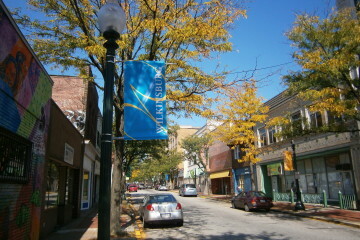 Percolate is located at 317 S.Trenton Ave. in Wilkinsburg. Looking for more events? Check out our 11 Pittsburgh events not to miss in March, Top 10 family events in Pittsburgh this March and our 17 can’t-miss Pittsburgh concerts in 2017 feature stories.